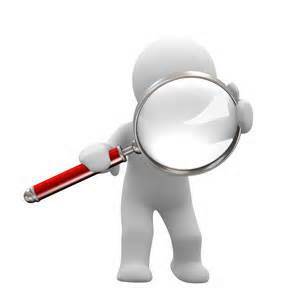 Anacoluthon is not a non-sequitur (Latin for “it does not follow”). Anacoluthon is a stylistic error or a deliberate rhetorical statement. Anacoluthon is an interruption in sentence structure, with disjointed thought process. Have fun using anacoluthon or non-sequitur. 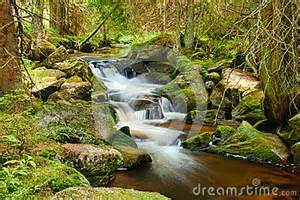 Posted on January 29, 2015 Categories Rhetorical Devices2 Comments on What is Anacoluthon? Our ears heard it, but we could not believe our ears. The theory sounds all wrong; but if the experiment is a success, I cant worry about theory. 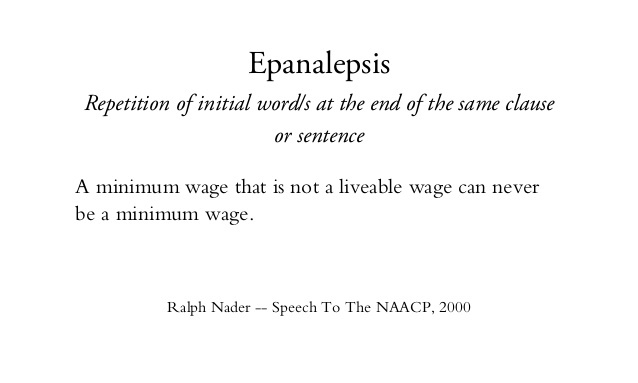 To report that a raise in wages is still under discussion is to tell us that there is nothing to report. Antanaclasis is when the same word is repeated but with a different sense each time. 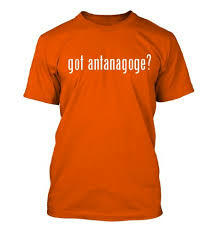 Antanaclasis creates comic effect when used in the form of irony and pun. Political leaders make use of this technique in order to persuade and draw the attention of audience. 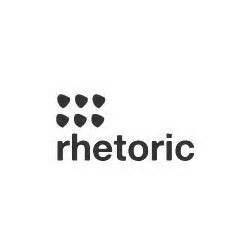 The Rhetorical devices euphony and cacophony are opposites. 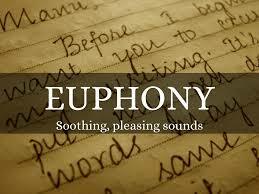 Euphony is the use of words having pleasant and harmonious effects by using long vowels and the consonants l, m. n, r, f, v, y, th, and wh. Cacophony in daily life refers to sounds such as music that is too loud, people talking, babies crying, dogs barking, etc.Cacophony in literature consists of a mixture of harsh and inharmonious sounds, usually words with the use of consonants, p, b, d, g, k, ch-, sh-, etc. Writers use those words when writing distasteful situations with disorder and confusion. by Samuel Taylor Coleridge in “Rime of the Ancient Mariner” is an example of cacophony in literature. 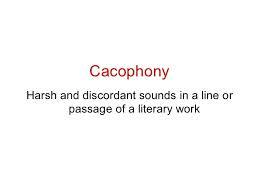 Do you tend to use cacophony or euphony? 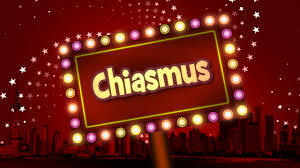 The Rhetorical Device, Chiasmus means repetition of ideas in inverted order. Chiasmus frequently uses the pattern above which is present participle-infinitive; infinitive-present participle.